Here, at Massage Green Spa, we strive to bring peace to your mind, body and wallet via a broad range of massage and infrared therapy services at industry-leading prices. Book your appointment today and discover an affordable approach to healthier living. 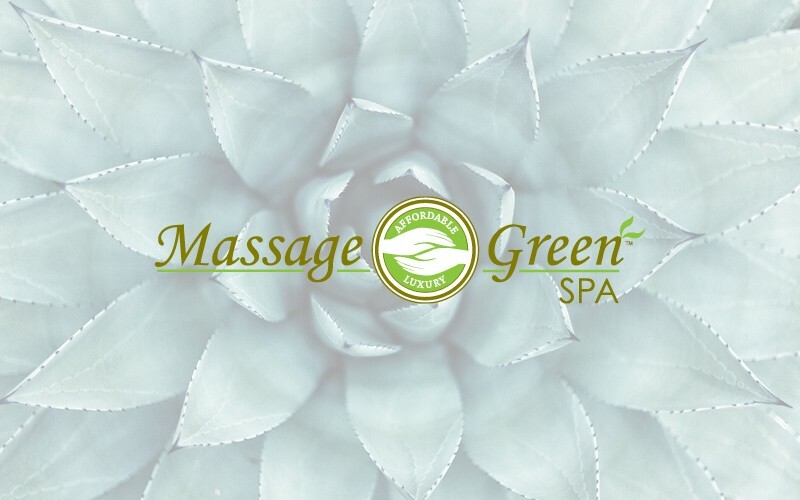 Begin your relationship with Massage Green Spa at unbeatable introductory pricing and continue that relationship with our liberating, no-contract household membership.